The brainchild of Hubert Lam, the LAMPROBE is a landmark innovation that has propelled the esthetics industry into a new phase of client services. 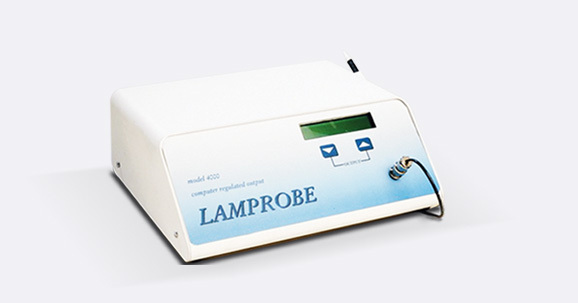 Developed over a number of years, the LAMPROBE was created to bridge the public’s growing demand for flawless skin and a more youthful appearance with the advancement of non-invasive esthetic services. 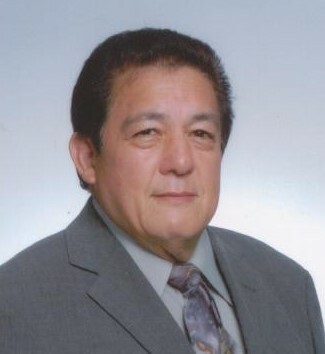 A relentless innovator in the professional skin care industry, Hubert Lam sought to solve the daily challenges that therapists face in regards to the Minor Skin Irregularities™– a term that he coined – that their clients find bothersome but were difficult to treat, especially non-invasively. These minor skin irregularities™, common skin conditions prevalent, particularly in an aging population, had traditionally been left untreated by skin therapists as they were difficult to treat effectively, without more invasive means. Lam spent years tirelessly experimenting with varied modalities, currents, and device configurations to perfect innovative methods and visited skin care practitioners across the continent and around the world to experiment in new environments, varying end users, and with different skin types. 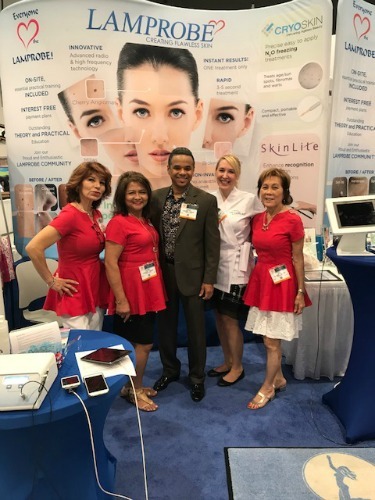 The LAMPROBE represents the culmination of these efforts and continues to evolve to match emerging technologies and needs of the modern skin care practitioner. 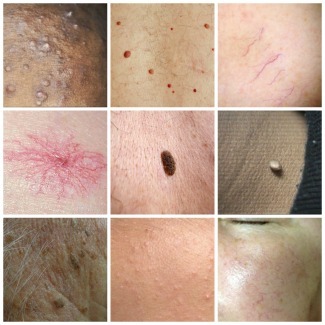 As the LAMPROBE became more popular and well known in varied professional skin care sectors, other devices have tried to emulate its capabilities, spawning a whole new emerging industry focused precisely on the treatment of the very specific Minor Skin Irregularities™ originally targeted by Hubert Lam . Beyond giving birth to an incredible device and developing a leadership role of a new industry, Hubert Lam’s legacy lives in the countless LAMPROBE practitioners that he personally trained and a whole new generation of proud LAMPROBE practitioners who are impacting and uplifting their client’s lives around the world in their daily practice use of the LAMPROBE. 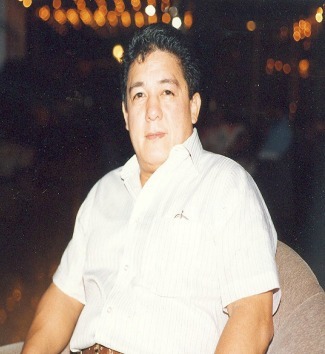 To learn more about Hubert Lam’s illustrious life story, please click here.